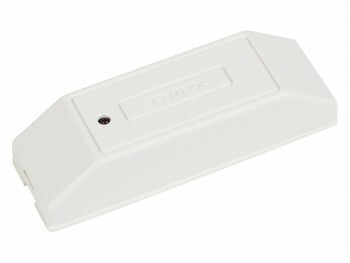 The 5400 Series glassbreak shock sensor mounts on windows or doors, either on the frame or on the glass. The 5400 Series responds to the shock waves that are created when the protected glass is broken. Adjustable sensitivity allows each installation to be fine-tuned, enhancing the sensor’s detection and minimizing nuisance alarms.